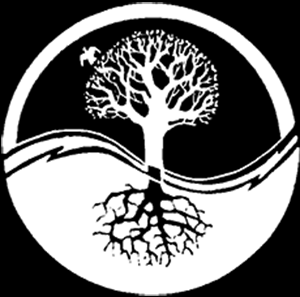 The body’s fourth most abundant mineral, the role of magnesium in the body doesn’t just consist of a single job; magnesium supports many functions in the body. 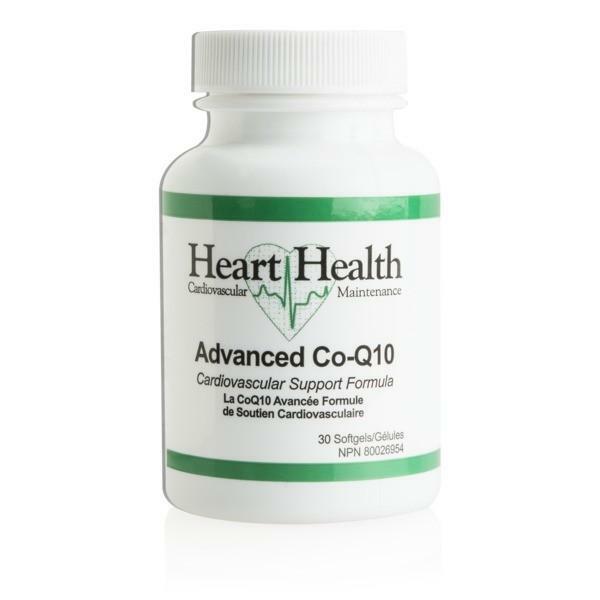 Magnesium supplement benefits include supporting normal energy release, regulation of the body temperature, proper nerve function, adaptation to stress, healthy metabolism and much more. 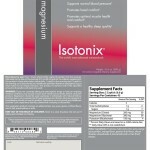 However, the average adult doesn’t typically get enough of this important nutrient. A study published in the Journal of Nutrition found that most U.S. adults don’t get enough of this important nutrient on a daily basis, and low magnesium in women is of particular concern, as magnesium intake was lower among women in this study. 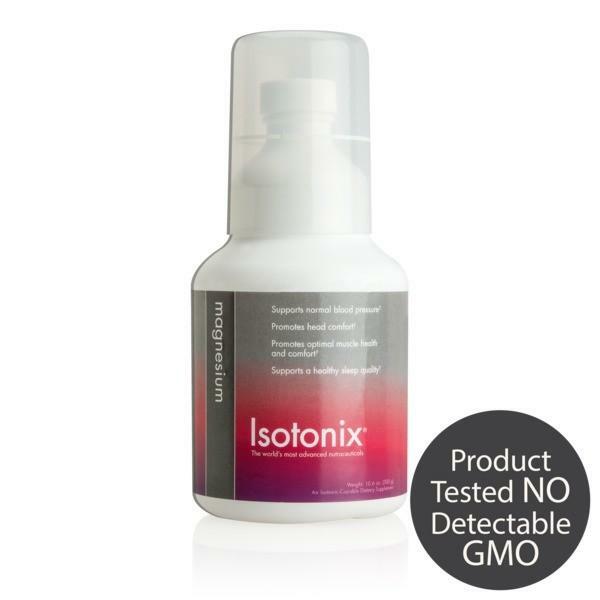 For less than a dollar a day, Isotonix Magnesium provides 100% of the recommended daily value of magnesium, an amount most other products can’t match. 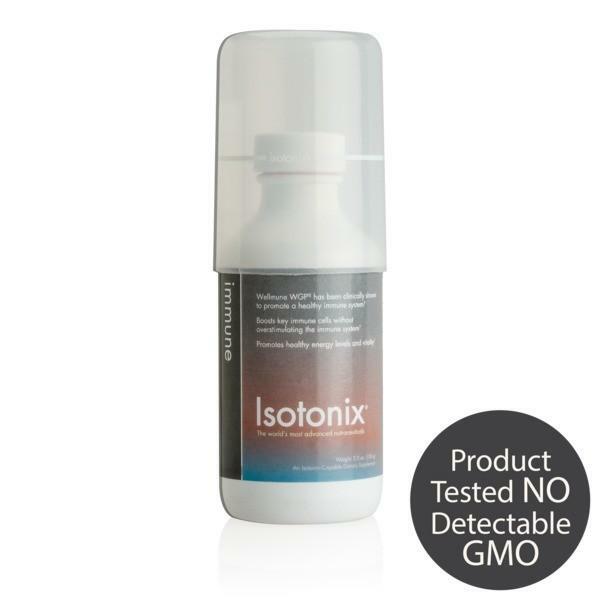 This is important because Isotonix Magnesium can help you avoid magnesium deficiency. 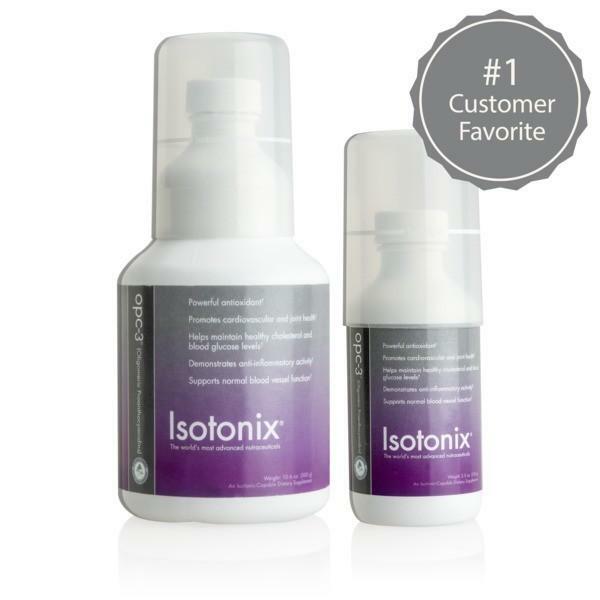 Isotonix Magnesium combines a formula blending two different types of magnesium. 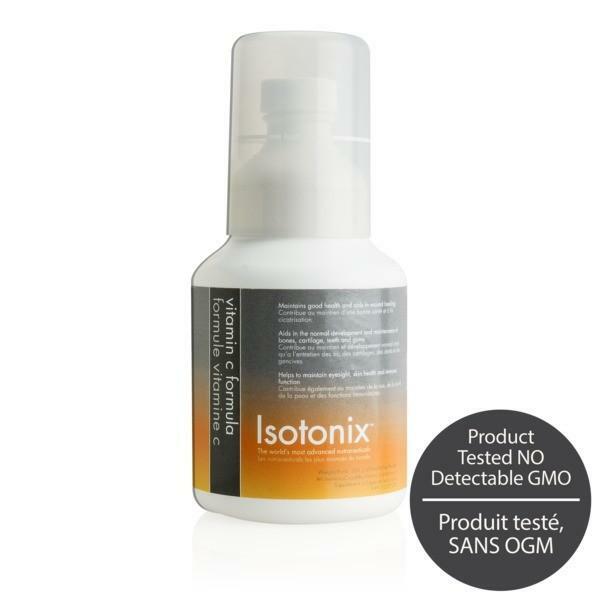 Plus, with the revolutionary Isotonix Delivery System, you’re giving your body the magnesium supplement benefits it needs rapidly and effectively. 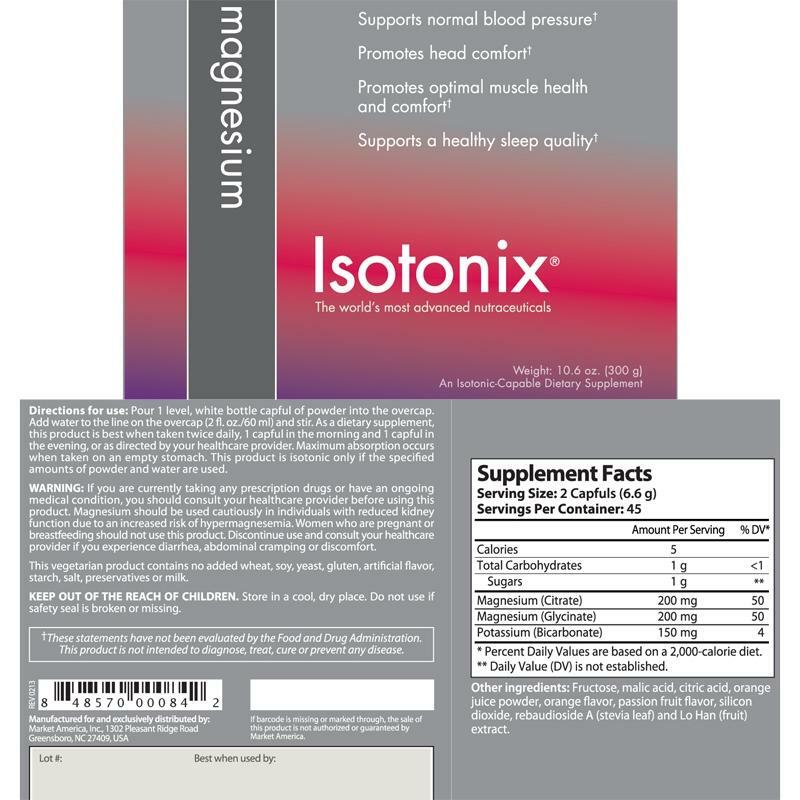 Isotonix Magnesium helps maintain normal blood pressure and supports bone health and sleep quality, while promoting head comfort and optimal muscle health.